Here is a great property that sits on over an acre and is located across the street from the bay. One thing that really draws me to this home is the exterior living space.. It is hard to object with such beautifully manicured lawn and private pool. To view this property, CLICK HERE! 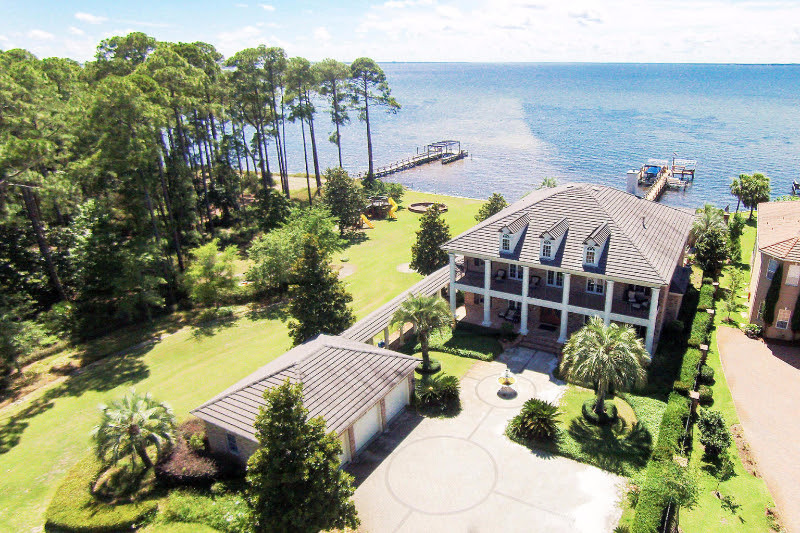 This 1.67 acre property sits on over 200 feet of waterfront on Choctawhatchee Bay. The home was definitely designed for full-time living, meaning nothing was spared in the design and functionality of this large southern plantation-style residence. This is a great opportunity. 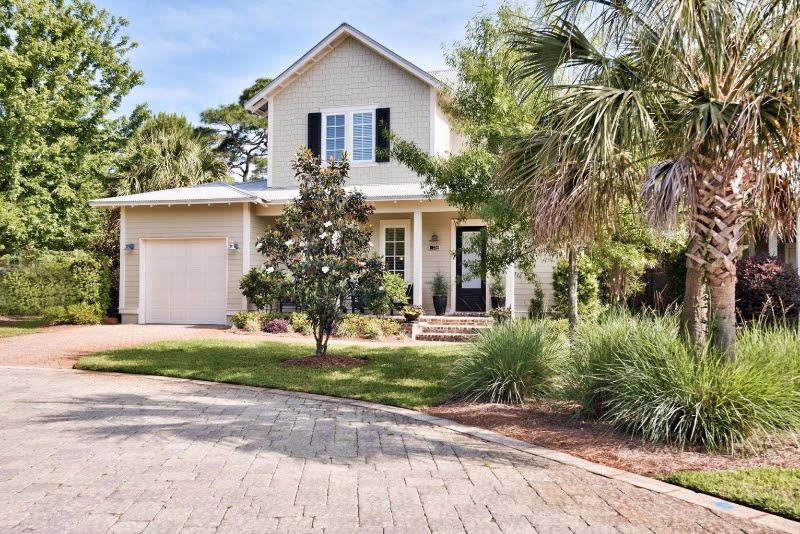 The quality of home and the quaint and quiet location makes this home extremely attractive to anyone looking to be close to all the action in Santa Rosa Beach, but wants to be in a safe and charming neighborhood. This home is a rental machine. 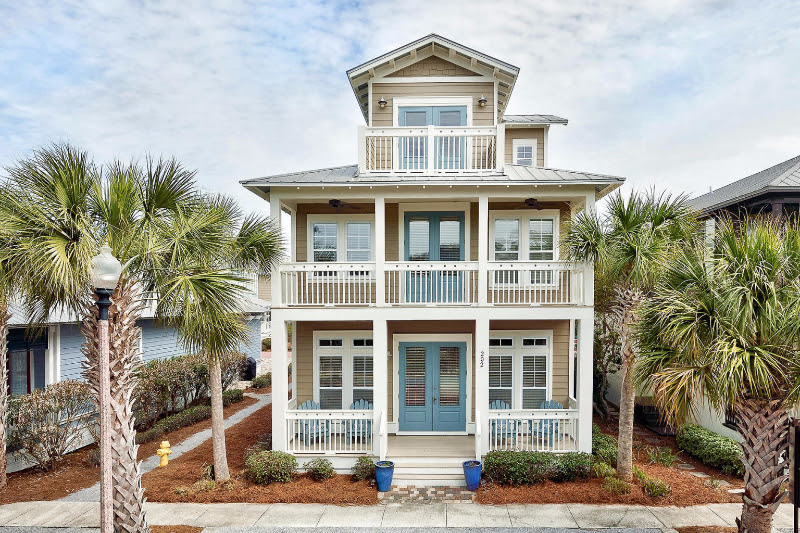 Designed with 2 master bedrooms, this sleek home in Seacrest Beach has what it takes to be a solid money-maker. Seacrest Beach has a 12,000 sq. 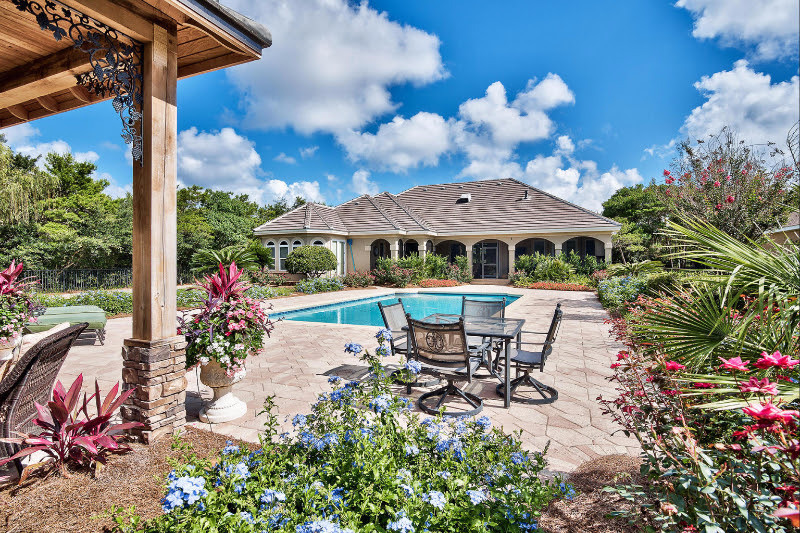 foot lagoon pool, and offers an extremely desirable location on Hwy 30A near Alys Beach and Rosemary Beach. Enjoy life on one of the most impressive golf courses in the area. 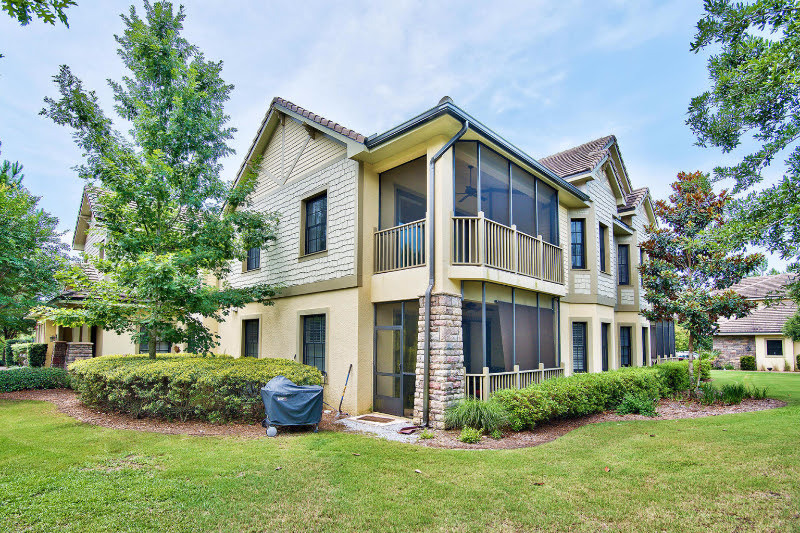 This 2-story townhome is located in Wild Heron, which is a private community located only a few minutes from Northwest Florida Beaches International Airport. Wild Heron has awesome amenities, and this townhome has all the bells and whistles, including a private elevator, a two-car garage, and upgraded living areas. Tagged Carson Oaks For Sale, destin real estate, For Sale Bayfront Santa Rosa Beach, Santa Rosa Beach Bayfront, Seacrest Beach For Sale, Wild Heron For Sale.